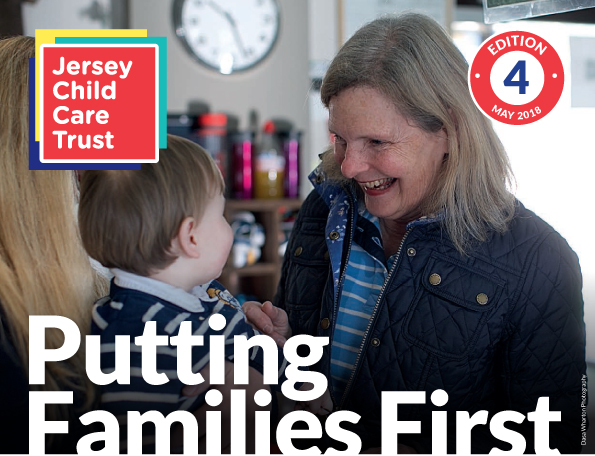 Edition 4 of Putting Families First was released on the 27th April 2018. 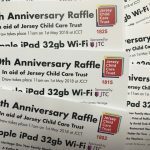 Over 4000 printed copies are being distributed to our supporters over the next week or so. 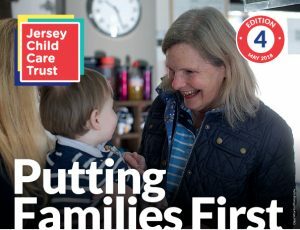 Parents and practitioners throughout the childcare workforce will receive their own copies to keep in touch with our work and the difference that we make for families.